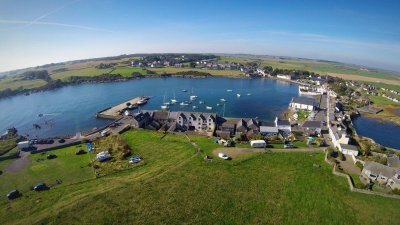 Wigtown Bay Sailing Club is based at Isle of Whithorn in the South West of Scotland and was founded in 1955. The Club was formed to promote and maintain interest in all forms of boating and seamanship, in the area. Currently the club has around 80 members divided between dinghy, cruiser and motor boat owners, and has a fleet of 5 Laser Picos, 3 Optimists , Wayfarer and 6 sit on kayaks available for the use of members. 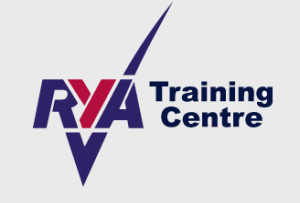 in Powerboat and RYA Youth and Adult sailing. See our Training page for details.